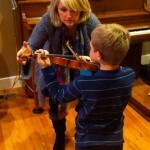 Home » Blog » Artsy Fartsy Blonde » Suzuki was a fraud & Mark O’Connor wants you to buy his method. 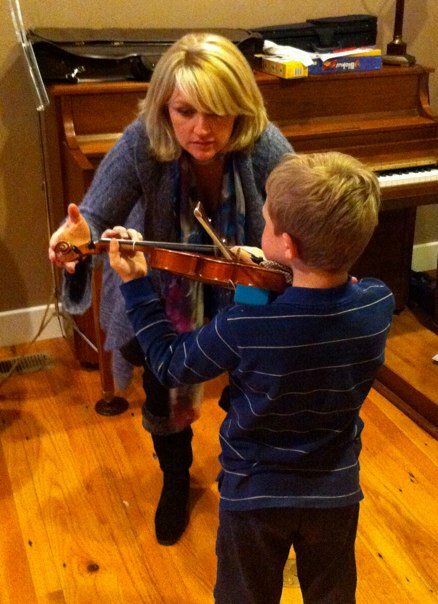 “Suzuki helped strings to be less and less relevant in our culture – “violin lesson” becoming a negative term.” ?!?! That’s crazy. Suzuki isn’t solely responsible for the perception of music lessons as drudgery — that’s the fault of larger cultural forces that paint classical music as boring and snobby. I think MOC is laboring under the misconception that, if Suzuki is discredited, kids who would have been Suzuki students will flock to other methods, including his own. This is false. A few will, but by and large, the kids who would have been Suzuki students will not play an instrument at all. This isn’t a zero-sum game; these attacks discredit ALL music lessons in the public perception.